In our paper, we examine driver response time, and how it affects a driver’s ability to recognize a roadway hazard, understand what it is, and respond to it. Unfortunately, by the time all of this happens, it may be too late to avoid a collision. 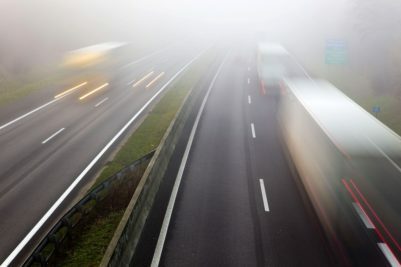 We specifically look at the issue of unexpected hazards relating to semi-trucks: A stalled truck without proper lighting blocking a lane of traffic, for example. We invite you to read our white paper to learn more about this issue. You can access the free paper here: In The Blink Of An Eye… Understanding Driver Response Time In Truck Accident Cases.